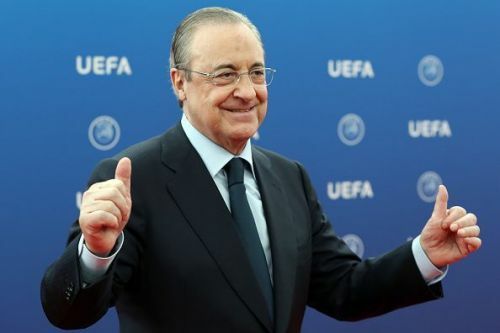 Florentino Perez has a huge surprise in store! "There is no decision yet otherwise I would’ve signed. I’d say we are still in talks but I don’t feel much pressure. "I am very happy here, especially for the way we play and playing under Pep [Guardiola]." Guardiola had told the press quite recently that if Gundogan wants to stay, they will try to reach an agreement. "If he doesn’t want to stay, he has to leave. But we would like to continue. I said before, if he wants to stay, we will talk to him and we can sign the contract. "We signed the contract with Kevin De Bruyne in a few days, and with other players — with Gabriel Jesus. But he doesn’t want to right now, so we will wait. When he wants it, we will be here." It is a known fact that Luis Suarez and Lionel Messi get along quite well on and off the field and that it is the Argentine's support that has kept Luis Suarez afloat during tough spells at the Camp Nou. 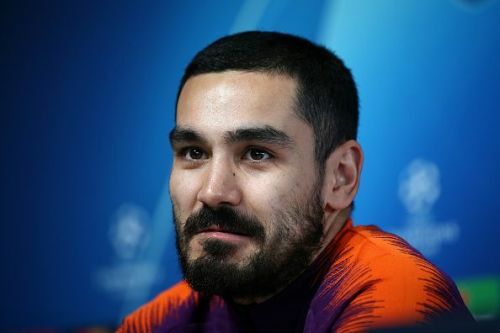 But Suarez's age is starting to show and as per reports in Spain, Messi has given the go-ahead to Barcelona to sign Maxi Gomez for a bargain. The Celta Vigo striker's form has been hampered by injuries this season. However, Gomez has still garnered 9 goals and 5 assists from 24 appearances in the LaLiga this season. 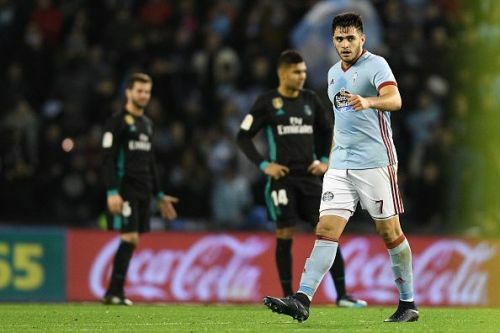 The report adds that Celta Vigo are in a crisis and that this could enable the Cules to sign Gomez for as low as €25 million. This is the most shocking of rumours to have surfaced today! Zinedine Zidane is all set to take over from Santiago Solari at Real Madrid and will assume the role that he left in the summer immediately. Paco Gonzalez is quite a credible source and this could change Real Madrid for the better once again.